Handcrafted Mobile & Digital Development. 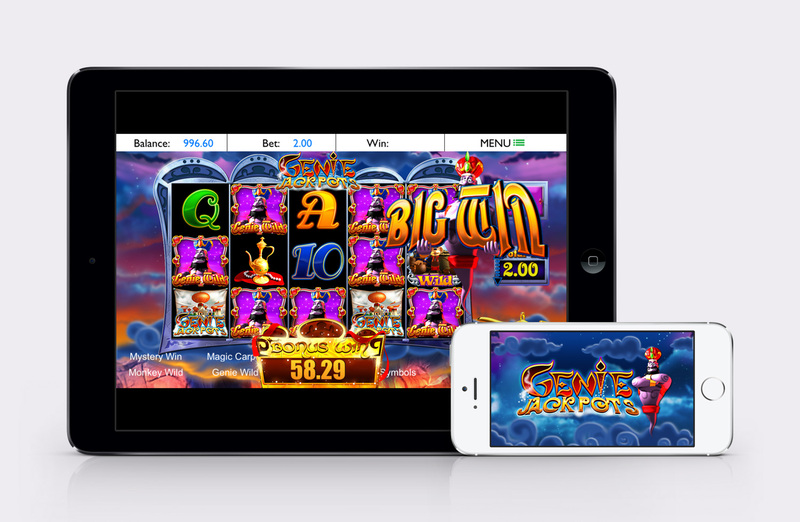 JAKDIGITAL© provides you a complete end to end digital design and development services for mobile, social & gaming markets. We have vast experience within these sectors and have been pioneering mobile, social & gaming development across all platforms and devices. We just love digital development ☺. We offer you everything you will need under one roof. If you need development of a business APP or responsive website or help getting that APP published, then we can help. 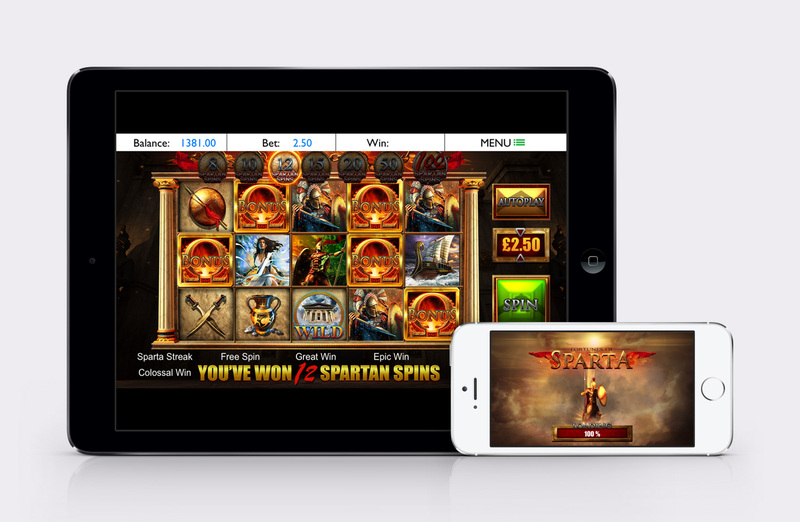 We work with gaming studios, publishers, agencies and APP networks and welcome a chat about your project. Once understand your project objectives we can start implementing a project plan within days. We have the resources and skills to fast track the development of your project without compromising the quality. We only undertake projects that we can know we can deliver on with stunning results. We want to build lasting relationships with our customers and that only works when we deliver you beautiful quality products. We won’t rush a project if it compromises on quality and the end result. We have a team of award-winning executives that have experience in managing large international businesses and start up’s. 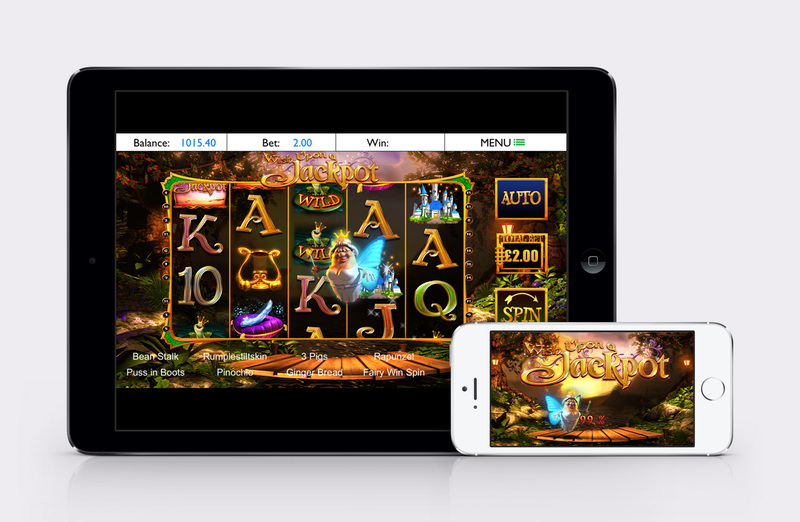 Our team of highly skilled and talented developers have built games and apps that we think you will be familiar with. If you want to find out more then just drop us a note and we will get straight back to you. Due to the nature of the projects we have been involved in we are constantly improving our security awareness. We adhere to the strictest practices possible and will treat your project with the same principles. We are a solid 24/7 company that puts your needs first. We can be reached day or night and will do our upmost to keep your project and business on track. See us as a partner and not just a supplier. Due to our vast experience in development we can be highly competitive in terms of our rates. We look at the long-term relationships and not a quick buck. If we can help you to be successful then we will benefit with that in the long run. Gives us a call or drop us an email and let's start the relationship. 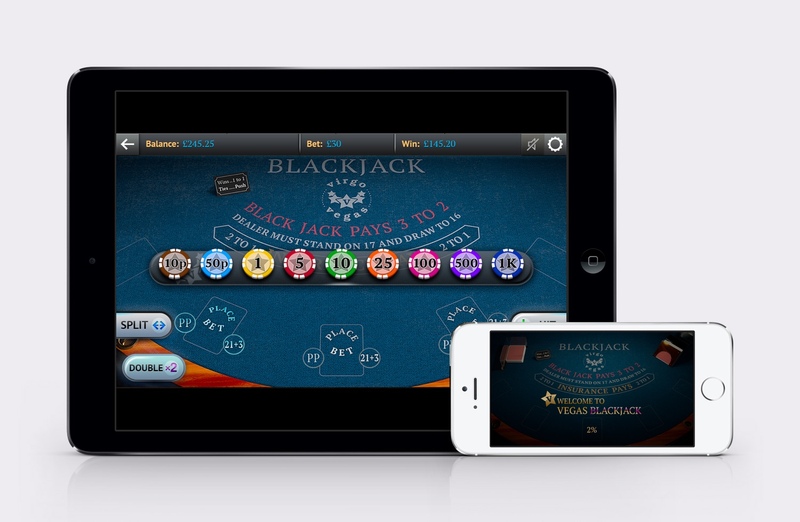 JackDigital started developing mobile apps for the iPhone in early 2008 and has since completed dozens of mobile games in Objective-C, Cocoa, OpenGL and SQLite. Our android app developers have expertise in developing applications for mobile and tablet devices, we use Android SDK, Media APIs, Java, OpenGL, RenderScript. We use the web-standards and best practices to make our work future-proof and easy to maintain. No matter what technology we use, our sites are accessible and standards compliant. We integrate with PayPoint, PayPal, Google Checkout, WorldPay and others. If you want a fully-functioning eCommerce application we can provide it. If you want to sell a single product using digital download and PayPal, we can do that too. We develop custom tools for you. We use open-source technologies to reduce your costs, avoid licensing and stop you being reliant on any one vendor. You own any work we produce. JAKDIGITAL provides you a complete end to end digital design and development services for mobile, social & gaming markets. We have vast experience within these sectors and have been pioneering mobile, social & gaming development across all platforms and devices. We just love digital development ☺.